A new mobile ordering service will soon be available at the Disneyland Resort! Mobile ordering is just one more option for guests to further customize their Disney vacations, allowing them to conveniently place orders at select fast casual and quick-service restaurant locations using the Disneyland App from anywhere across the resort. 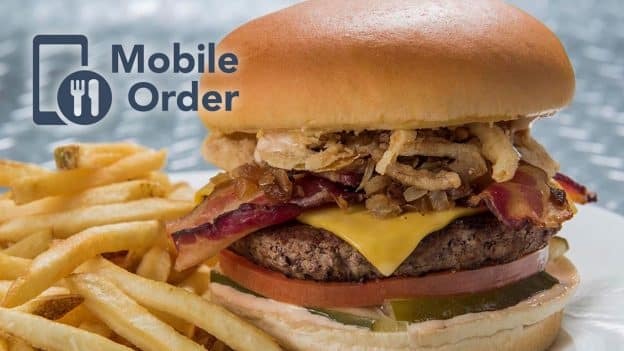 Using the new mobile ordering service, guests will be able to easily search for a participating location, select an arrival time window for pickup, choose items from the menu and place their order. As an added convenience, Annual Passholders will be able to apply their discount to meal purchases using the app. Guests notify the restaurant of their arrival on the app and within minutes, an app notification indicates the meal is ready to pick up at a designated window – without ever waiting in line to order and pay. The mobile ordering functionality is part of our continued efforts to enhance the guest experience. Combined with the recently launched Disney MaxPass, also part of the Disneyland App, guests will spend more time with family and friends enjoying everything Disneyland Resort has to offer – including the upcoming Pixar Fest celebration! 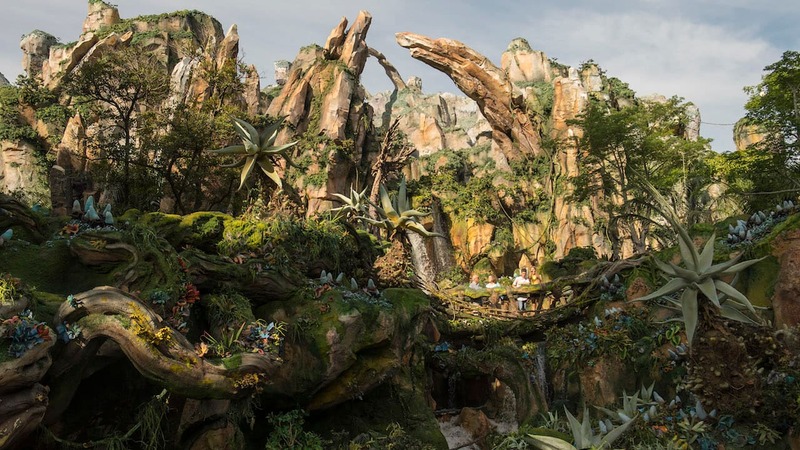 We’ll share more details soon, including which guest favorite locations will be featured. Wooh, I am still waiting for such kind of mobile ordering app in my location. Really like your blog. Hi, I am new on this blog site. I really love your blog. I am too excited for your mobile ordering app. Thank a lot. For those asking what “soon,” means, look for it to come as early as next month, in May. As for the Starbucks ordering, if they’re IN both Disneyland and DCA (at Fidler, Fiffer and Practical), then possibly. This is a good thing, because I hate waiting in line for my Dole Whips at the Tiki Room. This is great news! How soon do you expect this to launch? I am heading to Disneyland this coming August and would love to utilize this feature. Thanks! I also hope that you will allow us to customize our orders in the app, that is absolutely essential for this to be useful. I would love if the app allowed Disney gift card as a payment option. I often use gift cards to pay for my meals and snacks when on vacation as a way to stay on budget. BEST DAY EVER!!!! I have been waiting for mobile ordering to come to my home park. I plan on using it in 2 weeks at WDW. This is exciting news!!! Can you offer any more clarification on “soon?” Is that a Disney soon or real world soon? Could Starbucks be one of the places for mobile ordering? That would be amazing!!!! !